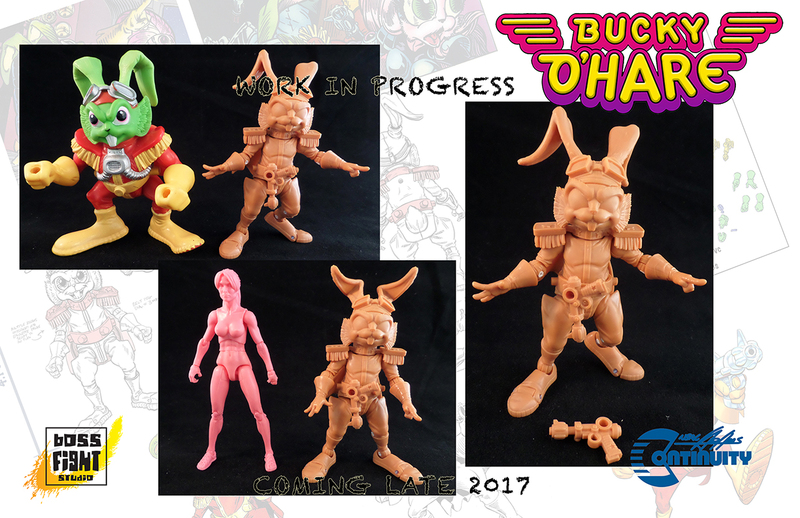 We’re getting ever closer to being able to pre-order the excellent looking Bucky O’Hare Figures from Boss Fight Studio. This 4″ scale line brings back one of the overlooked classics of 80’s toys. 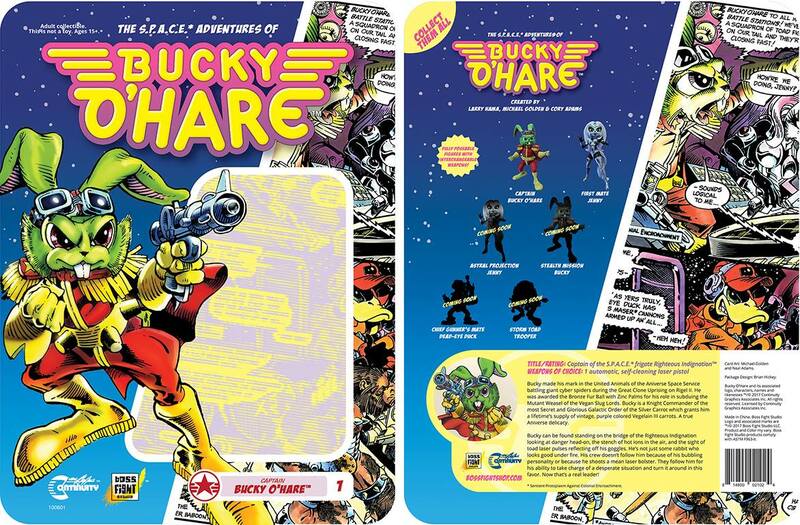 They are kicking off the line with the release of both Bucky O’Hare and his first mate Jenny. 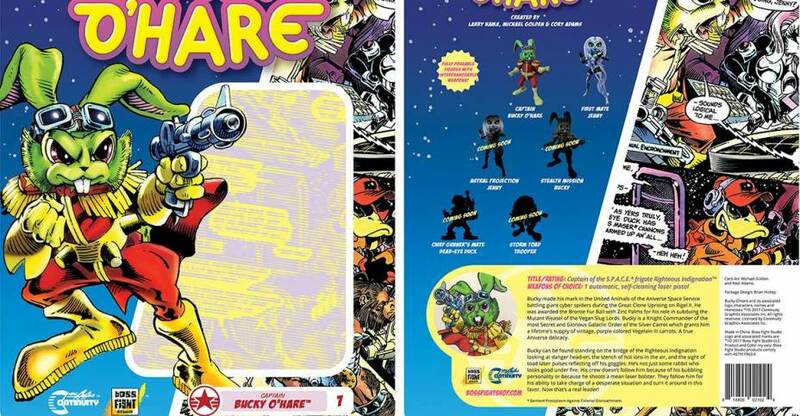 Boss Fight Studio has released a preview of the packaging for both figures. 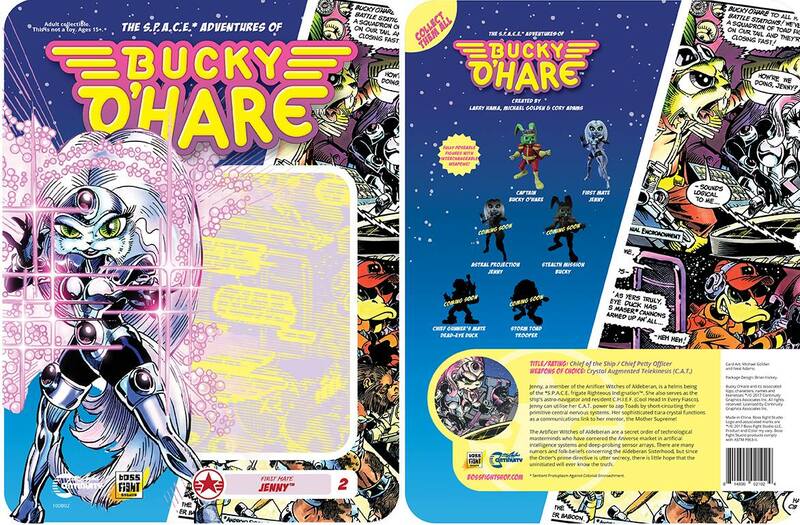 If you look at the packaging, you can see the reveal for the next four figures. 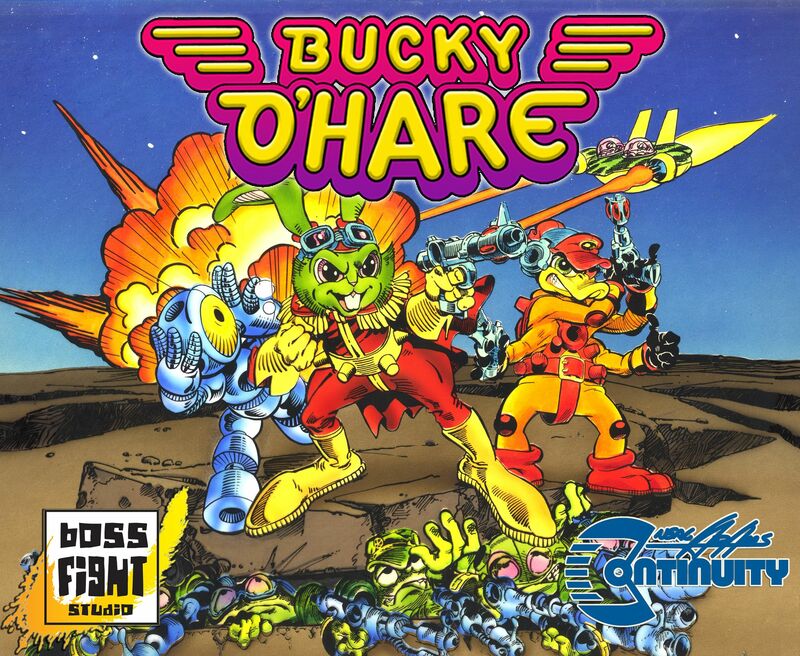 Those will be Astral Projection Jenny, Stealth Mission Bucky O’Hare, Dead-Eye Duck and a Storm Toad Trooper. You can see the photos after the jump.